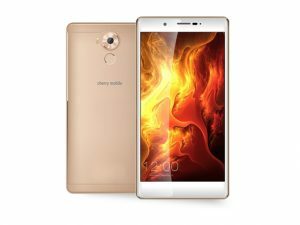 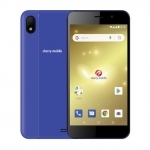 The Cherry Mobile Cosmos Three is a deca core smartphone with a huge 5.7-inch display, 13MP camera and USB Type-C reversible port. 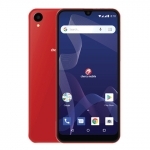 The official price of the Cherry Mobile Cosmos Three in the Philippines is ₱9,999.00. 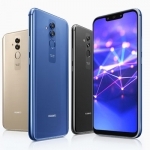 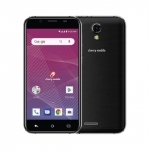 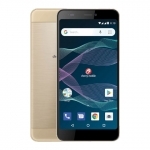 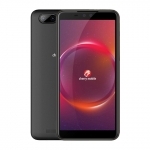 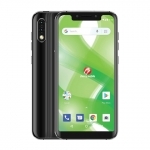 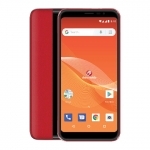 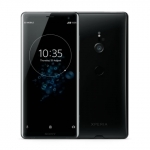 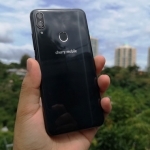 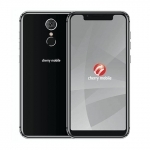 Buy Online Cherry Mobile Cosmos Three on Lazada!